Tales from Pollycraft: News, Thank you's and FLASH THOSE FREEBIES!!! News, Thank you's and FLASH THOSE FREEBIES!!! its been one of those days where I havent stopped, but don't seem to have done anything! My lovely friend and DT member Emma, has officially opened her new shop today!! 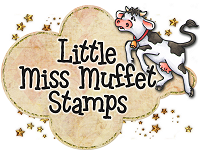 Do pop over and check out all the yummy goodies Emma has already in stock... and I'm told theres lots more yumminess coming soon!! 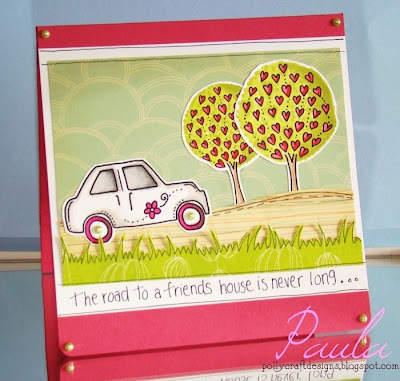 Emma is sponsoring this weeks Pollycraft Challenge, and you can win yourself a £10 Voucher!! Also if you head over to Emma's Blog... theres another £10 voucher to be won!! These are a bit of a change from my usual characters, but I hope you will still like them! I know how popular these lil ladies are, so thought it was about time we had some more!! Remember you can get you hands on them on THURSDAY! Next I want to say a HUGE thank you to my 900+ Followers!! Not only for continuing to follow, but also for being so patient!! I've been promising something special to say thanks, and have been a little late in delivering!! My calculations suggest there have been at least 40!! so if you've been following for a while, you have plenty to choose from... if you are new... dont worry, there are still a few available if you check back through the last few posts!! THEN!!! you will recieve a NEW FREEBIE... delivered to you by email!! keep your NEW FREEBIE safe!!!! DONT show it anywhere yet!! you will need it for the next part of the FUN!!!! make anything you like, BUT YOU MUST USE A POLLYCRAFT FREEBIE!! PLEASE, no linking to older posts, it must be a new project! DONT SHOW YOUR NEW FREEBIE YET, WAIT FOR THE NEXT PART OF THE FUN!!! I dont have a blog. Is there any way i can enter? I just love the title and theme of this post - will try to join in. Love that whatever image. It's a must have. Off to look through my freebies. All filed somewhere - hmmmm better make a start. Thanks for such a great challenge! This was fun! Ooooo I just love Cherry Kisses - gonna be on the shopping list! This is such a fun little challenge - thanks for setting it up! This sounds like fun and I'm looking foreward to the next part. I've not used this type of linking 'thingy' before so do hope I did it correctly. what a fab challenge, have just linked myself, as it were! Was fluffy ever a freebie??????? Made a card with fluffy..!!! oh no!!!!! Great Challenge! Cant wait to see the new image.. Loved this challenge...loved the title of it!! Thanks for all the freebies you give us!! WOW what a fun challenge!! Thank you very much!! Thanks for the Challenge Paula I adore your images. Looking forward to the next 900+ Followers. Sounds like fun.Love the Pollycraft range and have bought quite a few in the past.Don't use them enough. I just found your blog about 3 weeks ago, so I don't have many saved freebies, but the ones I do I absolutely love. Oh my, so many pretty cards and such wonderful ideas and examples. This is one of those challenges I just couldn't pass up. The thought of a super-secret special release for a yet-to-be-announced special project is just too fun! Oh! I succeeded to add a card using the "link it" button. 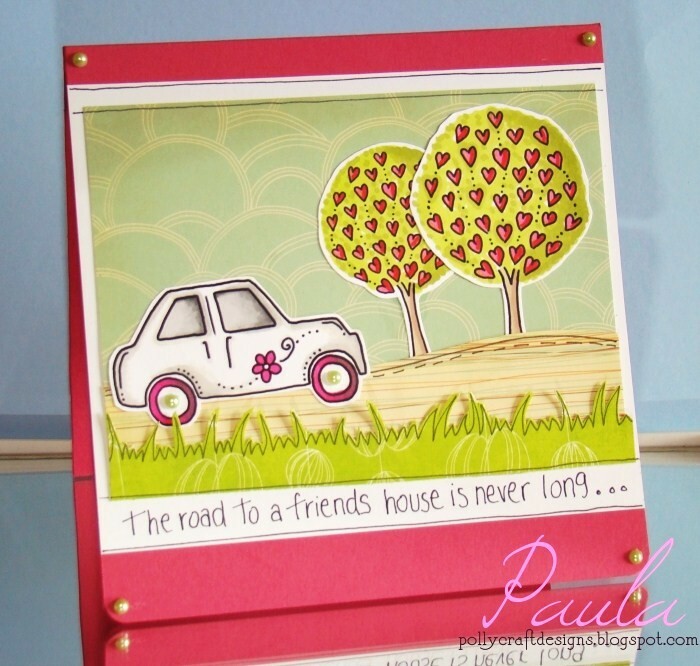 Thank you so much Paula for the lovely freebies you offer us and for this challenge. Hugs. How fun! I'm kinda new around here, but I love Flo, so that's what I used for my card! Looking forward to what comes next!! Thx for the freebies = hope you like my take on Dudley! I love,love this image. It's my fist time in your challenge and thanks for the freebies. Hope you have had a lovely day. Love the challenge, and the freebies. I just found your blog, thanks to Creating in Carolina, and I love what I see! Can't wait to participate in more here! Pinkalicious... and LOADS of New releases! !